The fifteenth version of Rattle Records contains seven tracks of Techno and Hardgroove powerful and very danceable. Great Original Mix of Eloy Palma with six excellent remixes by magnificent national producers: Arias Andrea & Danny Gallego, Smull, Chewy Martins, Nuelin, Alvaro de Pedro and Noelia Gutierrez. 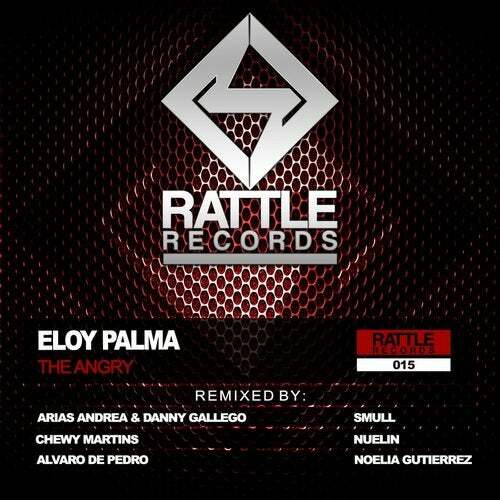 Eloy Palma - The Angry / Rattle Records 015.